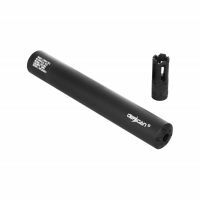 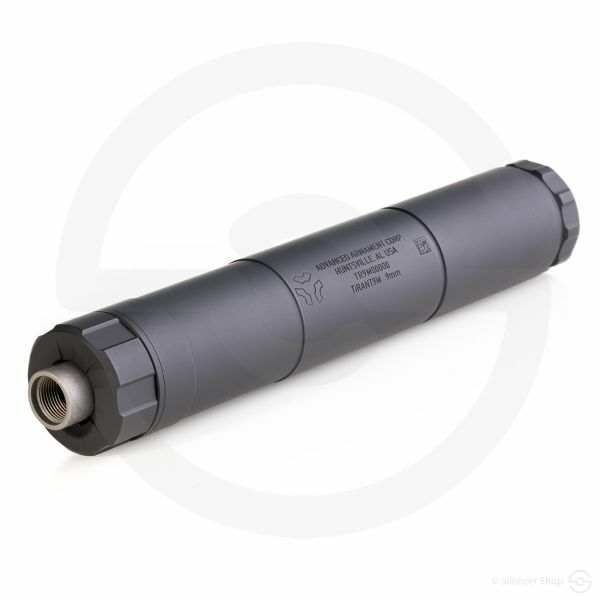 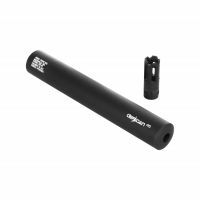 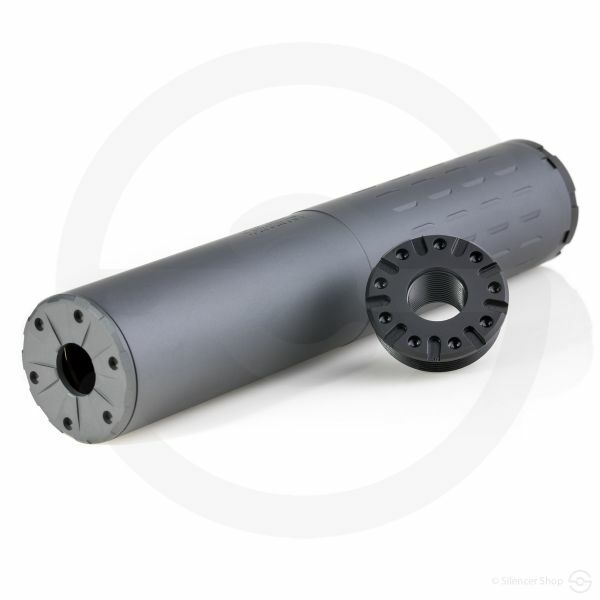 The DefCan 9 is the ultimate full-auto rated 9mm rifle suppressor. 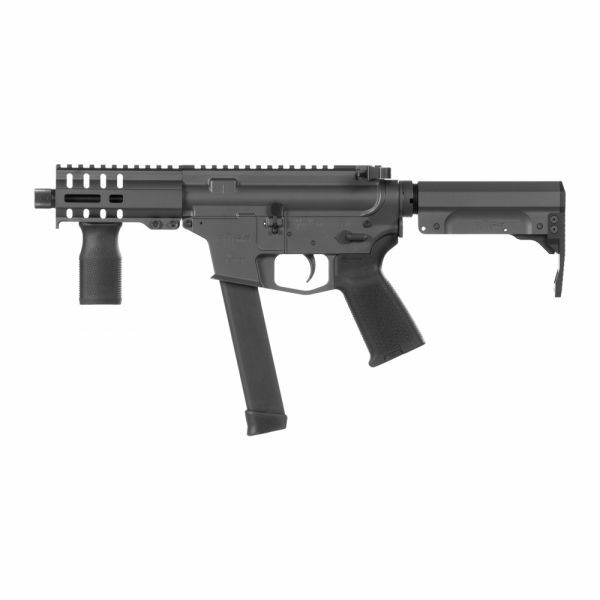 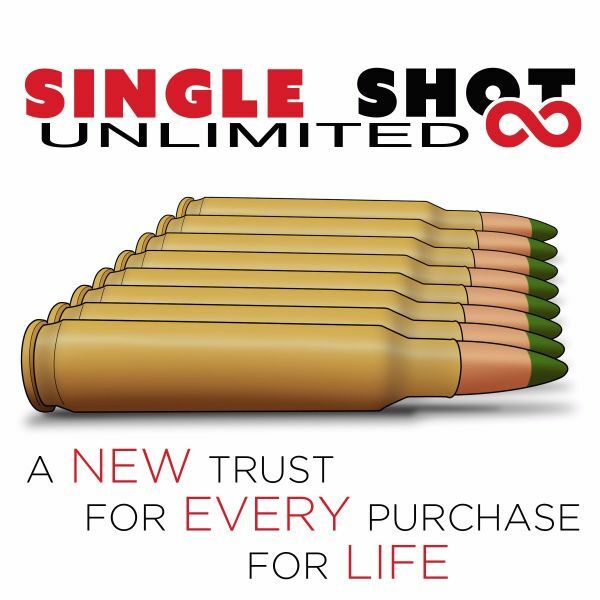 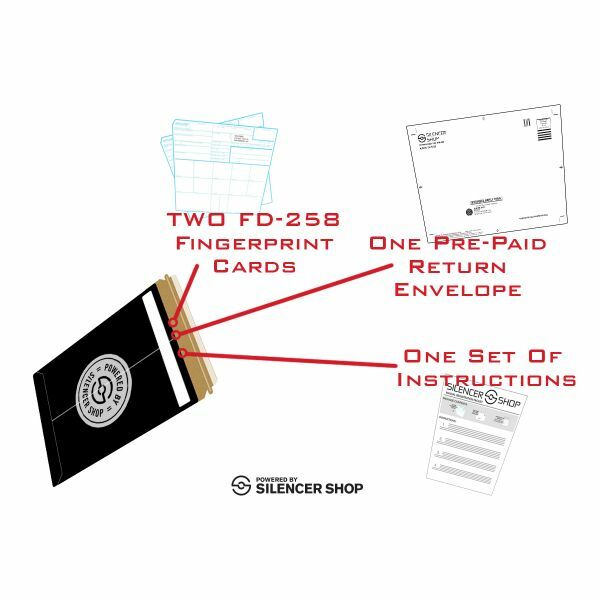 It’s available in Bi-Lock QD (either in ½-28 or ½-36) making it compatible with most 9mm rifles on the market, including CMMG’s MkG GUARD and BANSHEE platforms. 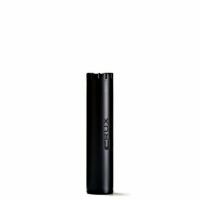 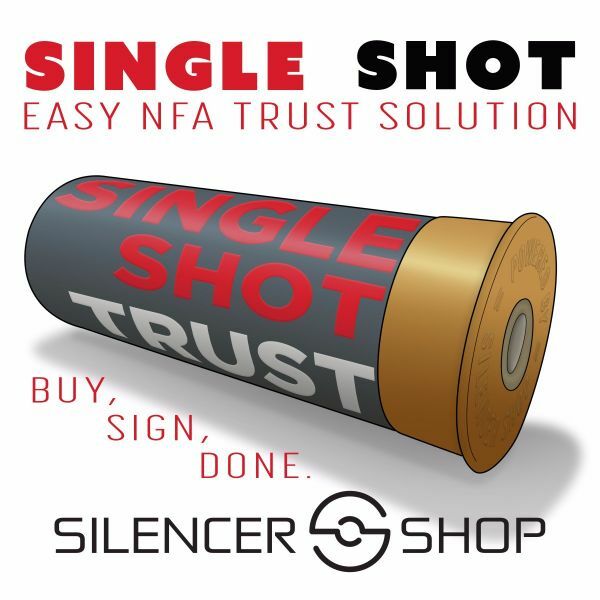 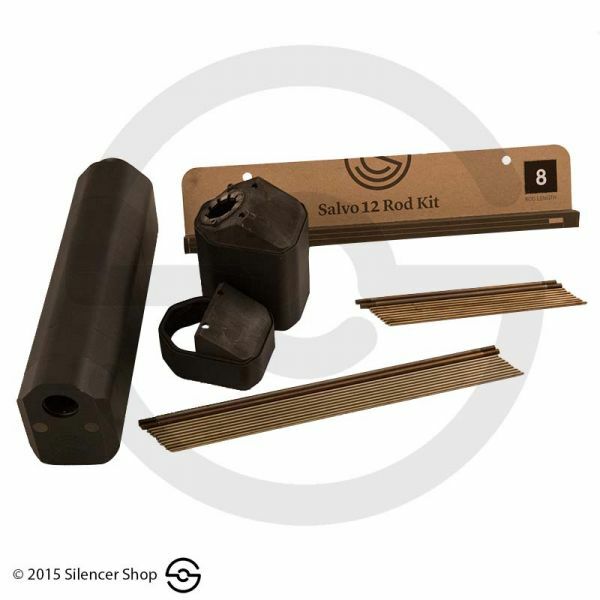 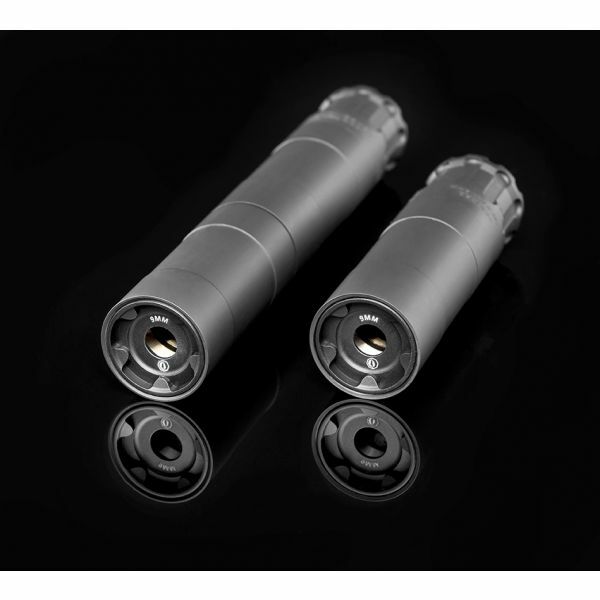 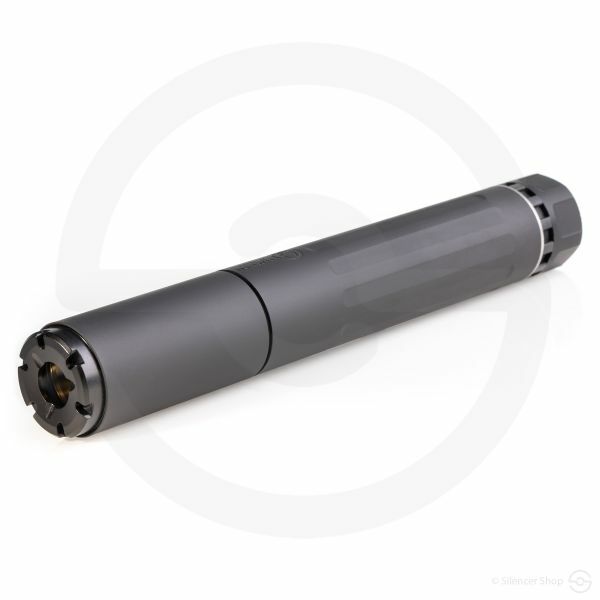 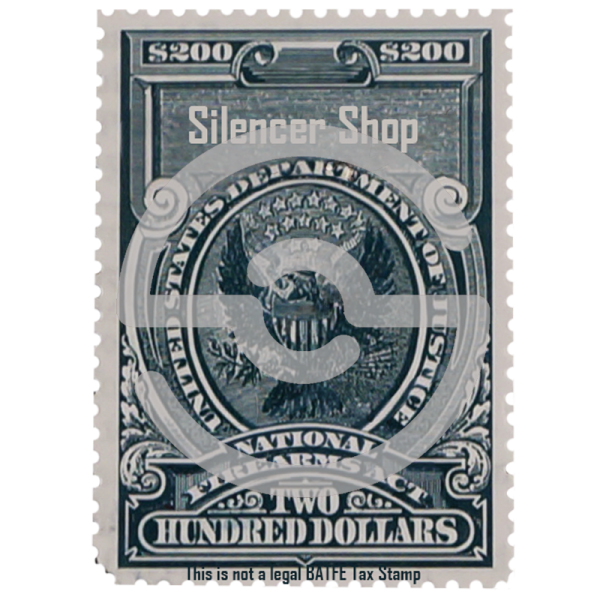 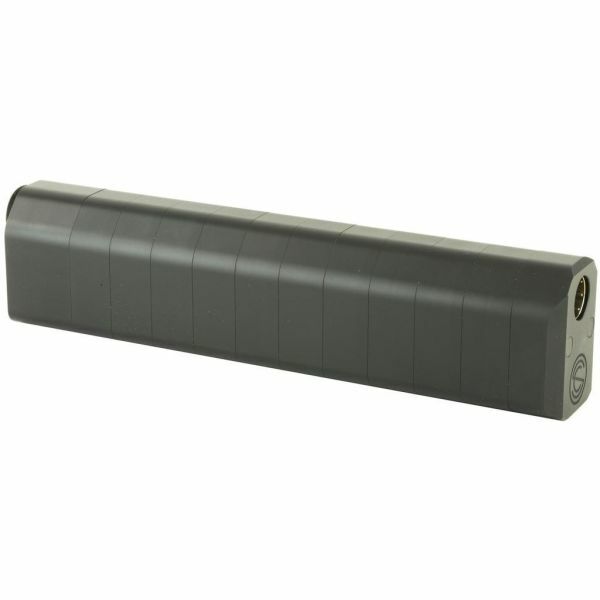 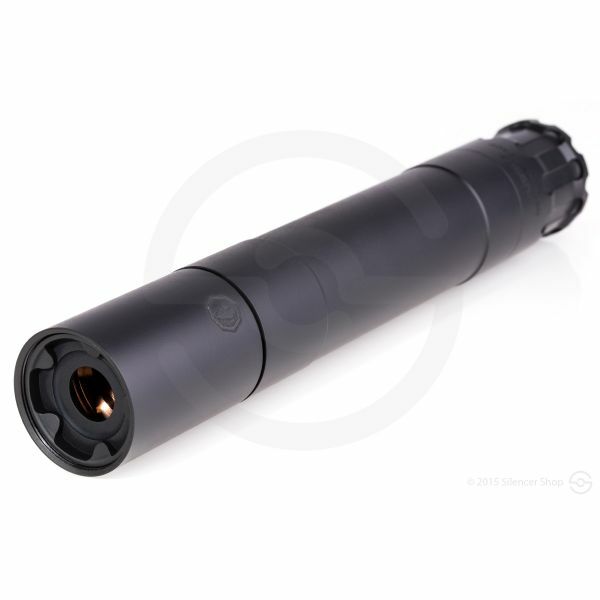 It’s made of 7075 Aluminum and lowers sound by 32 dB to make your rifle hearing safe. 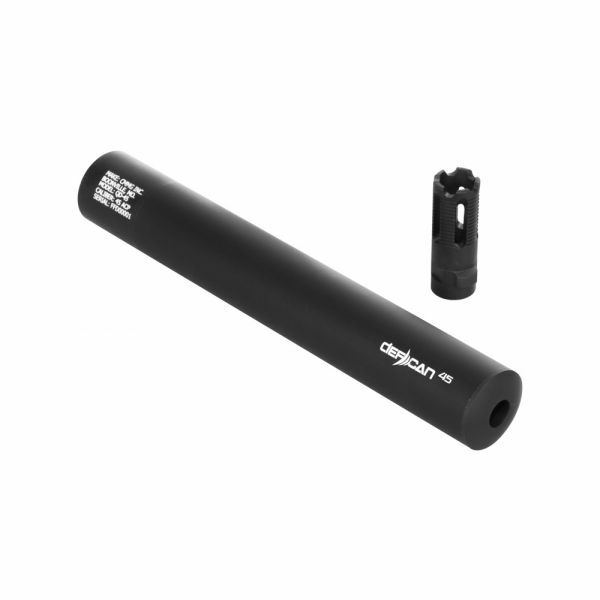 The DefCan 9 is a sealed can that requires no maintenance or cleaning and is backed by CMMG’s Lifetime Guarantee.